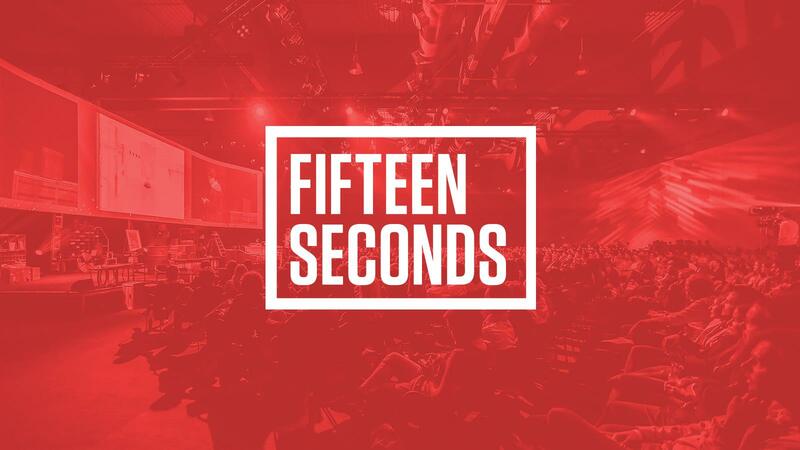 This September, Fifteen Seconds is coming to Detroit to host a two-day experience designed to help businesses grow. What is known as Europe’s leading interdisciplinary business festival, Fifteen Seconds will unite a global community of curious minds at Cobo Center. With 2,000 interdisciplinary attendees, 80+ speakers from the fields of marketing, advertising, media, technology, digital, HR, and leadership, join us for 48 hours to network, learn, and get inspired.